Years of training and decades of experience guide our doctors' judgment. Our doctors understand the health challenges you face because they've seen them hundreds if not thousands of times. From interpretation of test results to managing your medications, it's this experience that helps you make the right decisions about your health. 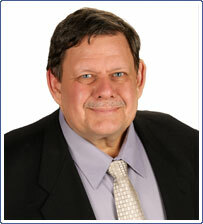 Dr. Zepick was born in and trained in Canada. He attended the University of Calgary and completed his postgraduate work at the University of Ontario. He moved to Wichita in 1981 and has been in practice since then. His interests include music, wine, traveling with his family and swimming. 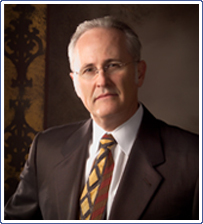 Dr. Lemlek was born in New York City and graduated from New York College of Osteopathic Medicine. Dr. Lemlek completed his training in Philadelphia, where he specialized in interventional cardiology. He moved his practice to Wichita in 2007. His interests include motorcycles, spending time with his family and creative cooking. Charlie was born in New York and graduated from Wichita State University. 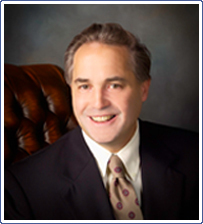 Charlie specializes in internal medicine, diabetes care, and cardiovascular risk factor correction. He has been practicing in Wichita since 1996. His interests include flying, spending time with his family, golfing, and target shooting.